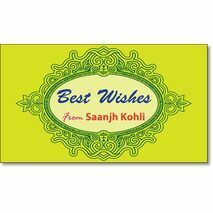 Add the extra touch of love and care in every gift with the Personalised Best Wishes Gift Tags. 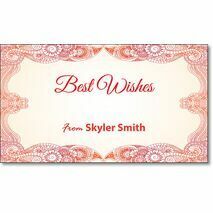 Contemporary beautiful gift tags to match your wrapping paper for that lovely occasion. Personalise the gift tags with your Name & Wishes printed on. 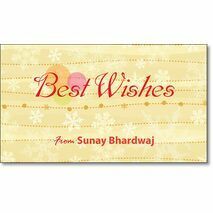 Minimum quantity for "Best Wishes Gift Tag BW GT 0717" is 20. 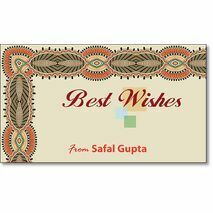 Minimum quantity for "Best Wishes Gift Tag BW GT 0722" is 20. 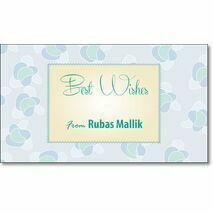 Minimum quantity for "Best Wishes Gift Tag BW GT 0723" is 20. 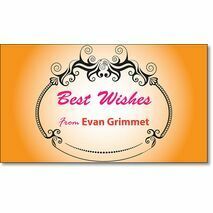 Minimum quantity for "Best Wishes Gift Tag BW GT 0724" is 20. 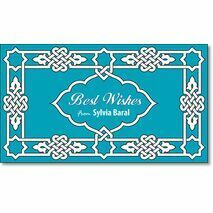 Minimum quantity for "Best Wishes Gift Tag BW GT 0725" is 20.